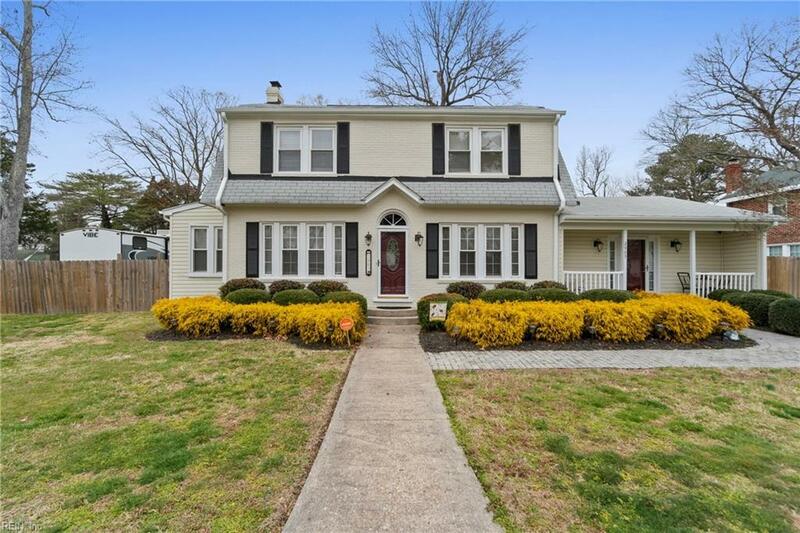 Welcome to this spacious home bursting with historic charm & modern conveniences & upgrades (fully renovated 2011 & various updates since that time - furnace 2019). 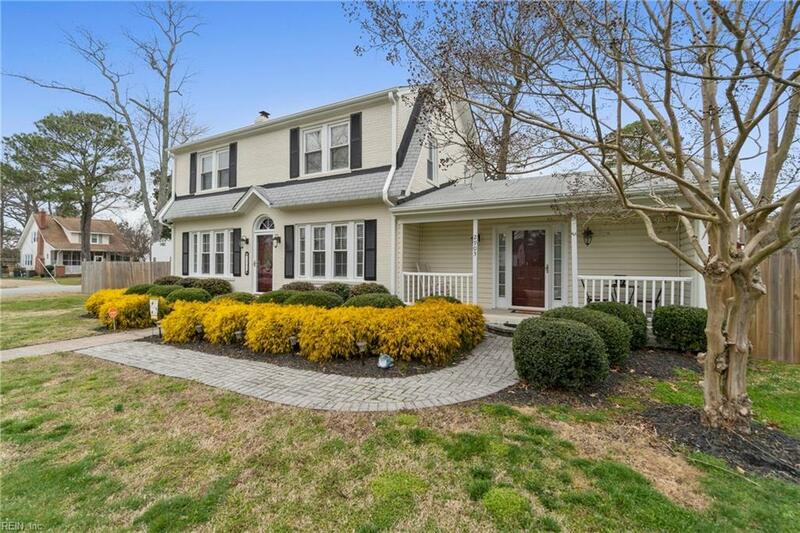 The large living room features coffered ceilings, built in shelves, cozy fireplace & bright sunroom with beautiful hardwood floors running throughout. The updated kitchen is spacious & functional with granite counters looking into the dining room that has original built-in glass cabinets. Large family or multi-purpose room perfect for entertaining! Upstairs you will find the original hardwood railings & flooring that has been carefully refurbished throughout the hallway. 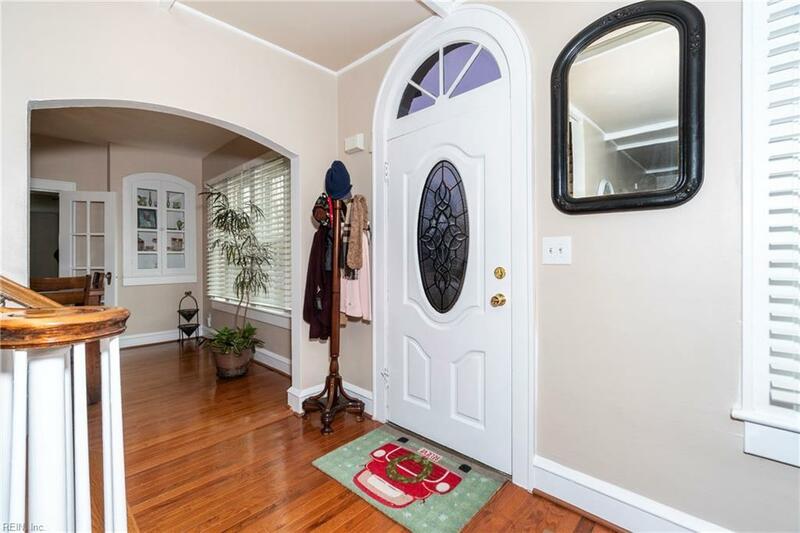 3 spacious rooms including master with updated bath & hall bath both with granite counters. Home sits on large corner lot with oversized driveway that sits within the backyard fence with gate for convenience. Room for multiple cars boat & RV. 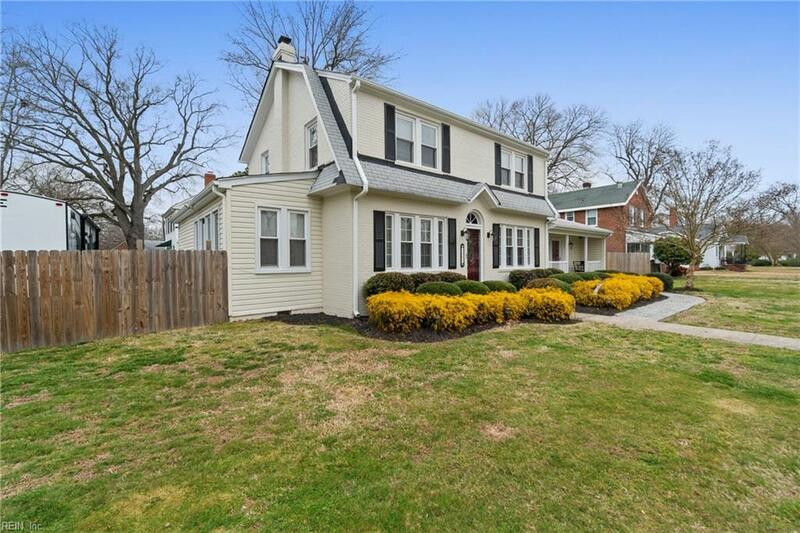 Come see this well cared for & loved historic home today! Home warranty available!